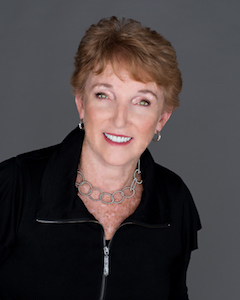 Patti is a multiple award-winning real estate sales professional with an extensive Residential Real Estate background. She has a thorough knowledge of listing procedures, real estate marketing, relationship building and contract negotiation skills. She is consistently ranked among the top agents within the Birmingham Board of REALTORS and among the top agents within the RE/MAX organization. She has a proven track record of achieving sales goals and exceeding expectations based on her drive, strategic initiative, client appreciation approach and business marketing savvy.